Complete this line from 'I surrender' "With arms stretched wide.... "
What is the music group named after? 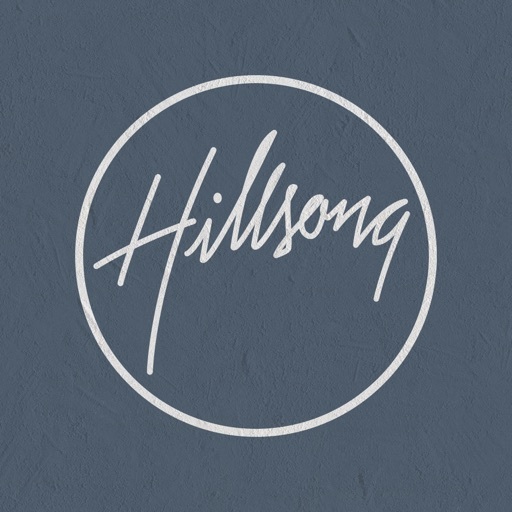 Which of these isn't a song on Hillsong's new album? 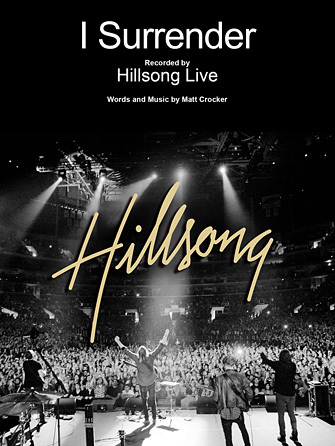 Which of these tunes isn't from Hillsong? How many albums has the group produced? Which of these isn't a ministry under Hillsong? In which town was the group formed? 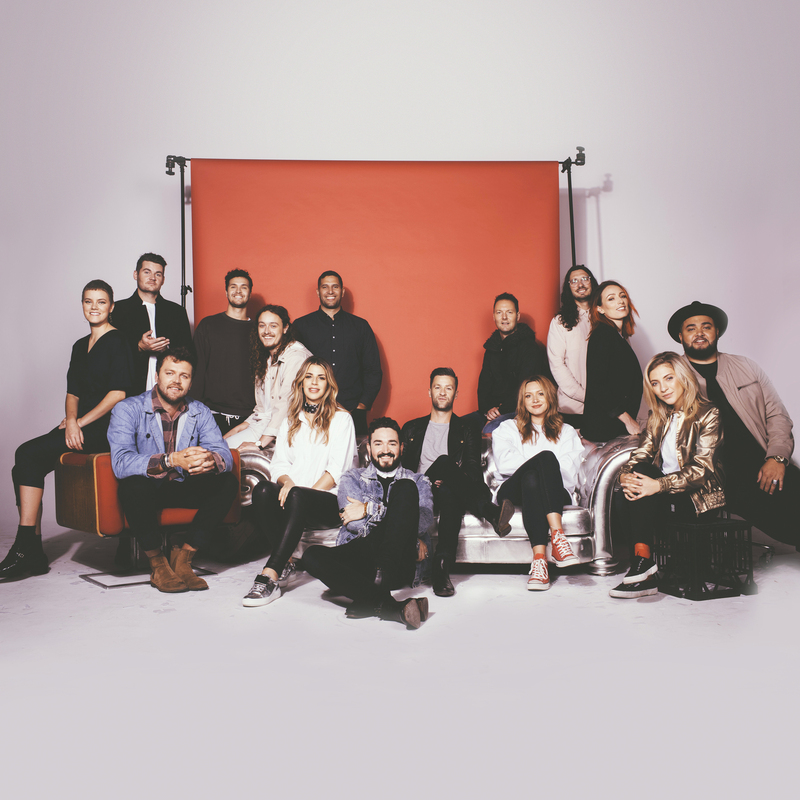 What is the name of Hillsong's latest album? You're indeed a child of God! If it was shakushaku like you dance finish.